VIRAL VIDEO: Liquid Nitrogen + Coke = ROCKET!! 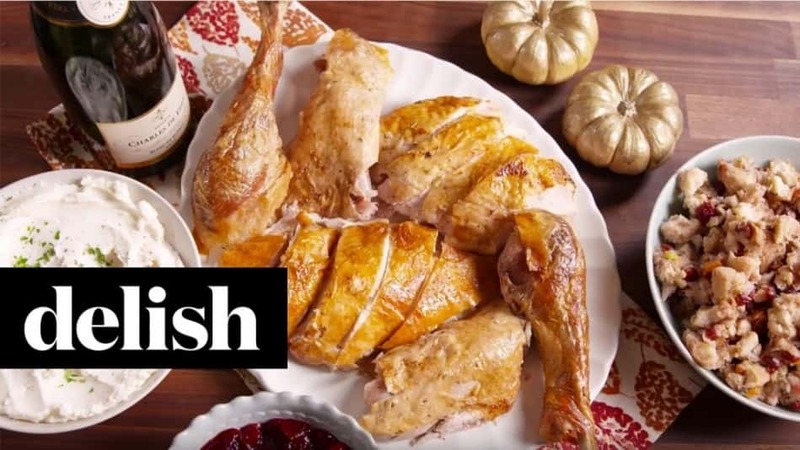 Thanks to the folks at Delish, you can carve your turkey perfectly this Thursday. 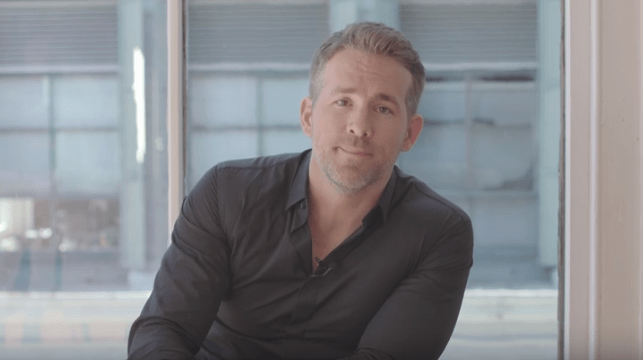 GQ has released a video featuring father of two Ryan Reynolds offering tokens of wisdom related to what (and what not) to do in the delivery room. 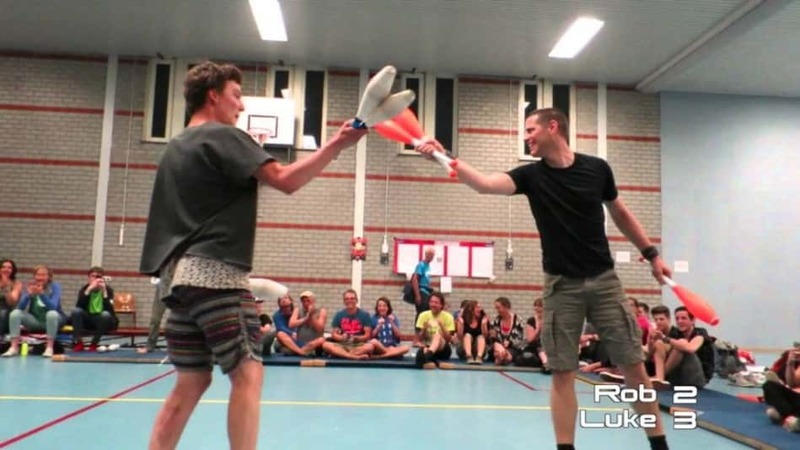 Combat juggling is a real sport where jugglers attempt to knock or steal each other’s pins out of the air, sabotaging each other’s juggling. 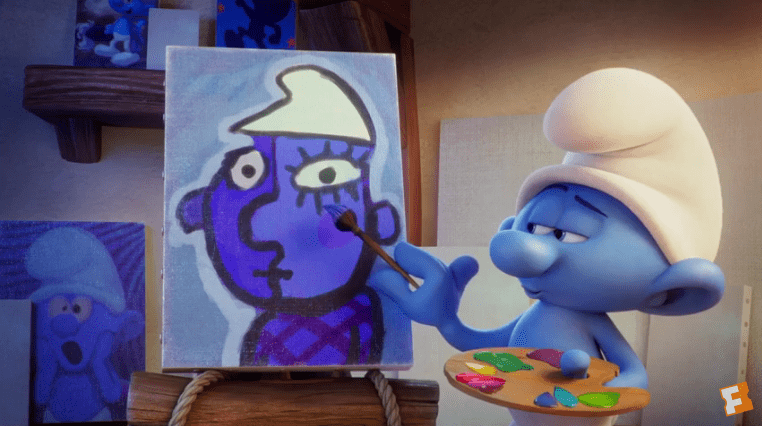 A couple of movie trailers made their way to the interwebs yesterday.